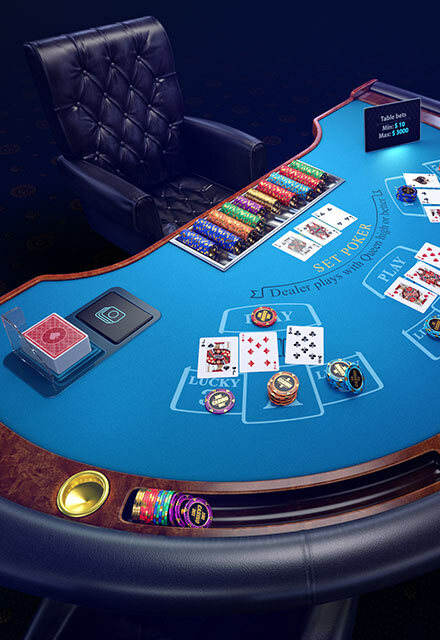 KamaGames is the largest European social mobile poker operator. 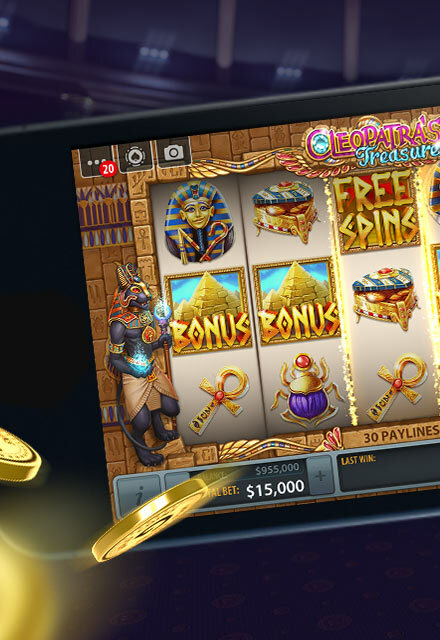 Combining a passion for games and a love of innovation, KamaGames has built a comprehensive, industry-leading portfolio of free-to-play casino games which are played by over 630,000 players every day. 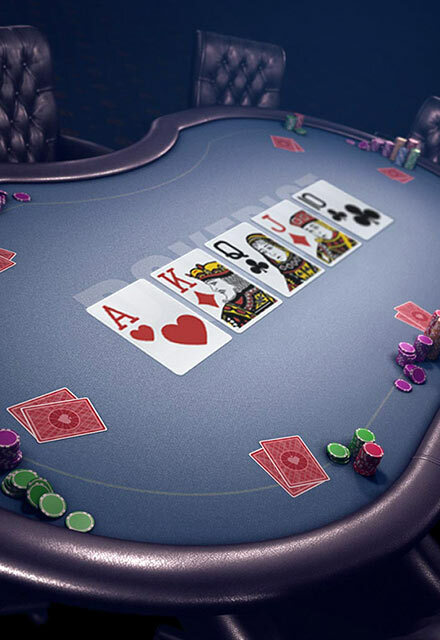 The flagship title Pokerist, was the #1 grossing app in 101 countries on the App Store and one of the Top 5 grossing apps in 45 countries on Google Play. KamaGames is proud to announce that we have been named best Social Gaming Operator at this year’s EGR North America Awards 2019. 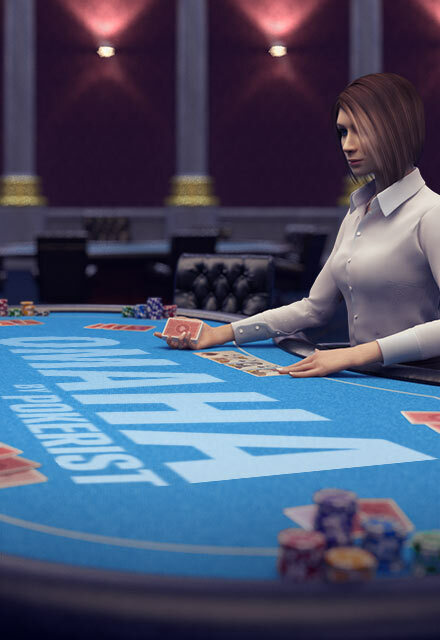 Two all new and exciting Multi-Table Tournaments have been introduced to the Pokerist app. Our flagship game, Pokerist Texas Poker, was the #1 Grossing App in the App Store in 101 Countries. As a leading global developer of games for the iOS platform, and with ten’s of millions of downloads and rising, we continue to build upon our strong relationship with Apple. Pokerist is featured as one of the Top 5 grossing apps in 45 countries on Google Play. 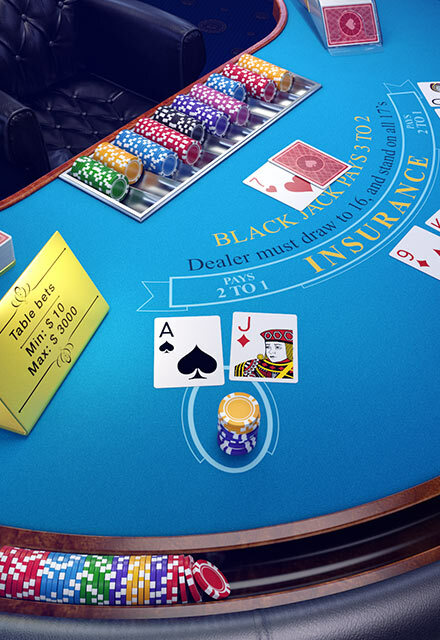 We were also one of a select few Social Casino companies chosen by Google to participate in a Beta Program carried out by the company. 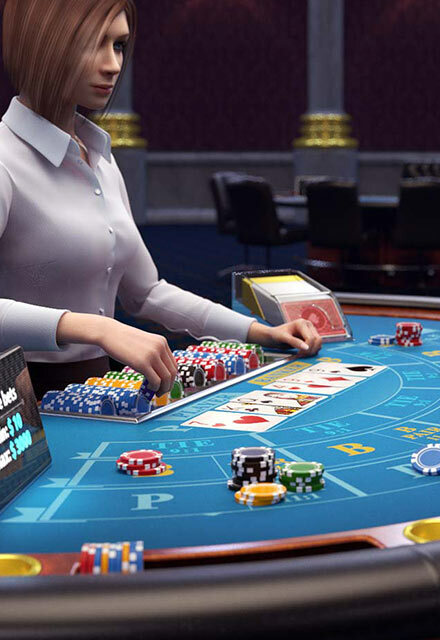 Kama Games’ portfolio of social casino games was developed for Windows phones and is available on Windows Store for users from all corners of the globe. We were one of the first to launch our social games portfolio on the Amazon Store, making our games more accessible for wider audiences! We are proud to be a partner of such a successful brand. 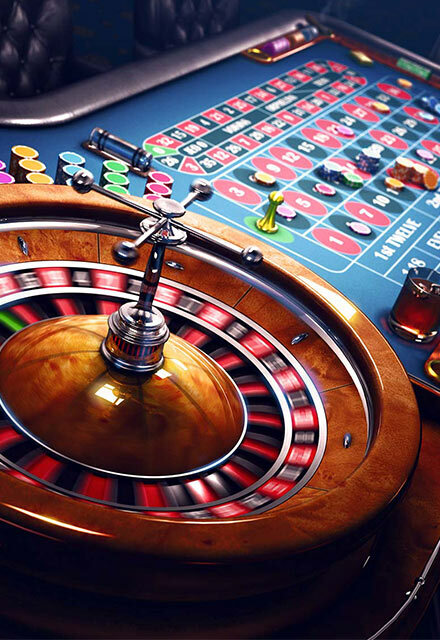 At Spil Games we try to ensure we have every type of gaming genre included on our portals and our partnership with KamaGames will ensure our players will be able to play the best social casino titles available via our web gaming portals. 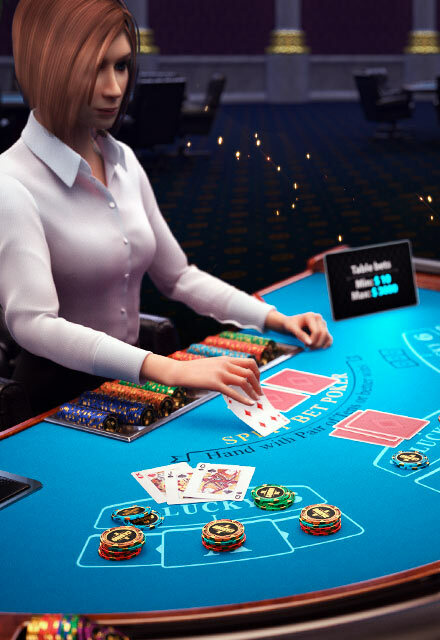 We are proud to be a partner with KamaGames, providing our users with access to the most realistic, and exciting Social Poker game available within our network, while generating one of the highest ARPUs in our portfolio.We are proud to be a partner with KamaGames, providing our users with access to the most realistic, and exciting Social Poker game available within our network, while generating one of the highest ARPUs in our portfolio. 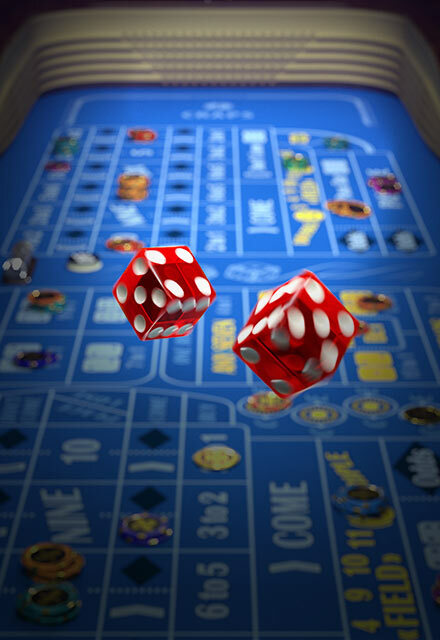 Through close relationships with the Facebook team, we hold our position at the forefront of the social casino industry. The social features in our games help to expand Facebooks vision of connecting millions of people throughout the world in hundreds of countries. Partnering our well-known show’s brand with the development and publishing power of KamaGames is definitely a great combination that will really give our viewers exactly what they have been asking for. A partnership between Yoozoo Games and KamaGames is a great opportunity for both companies.